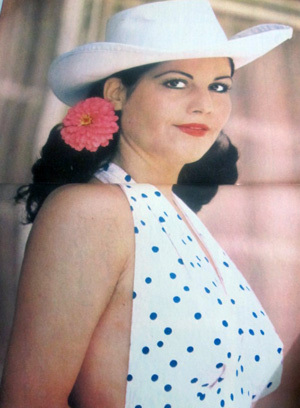 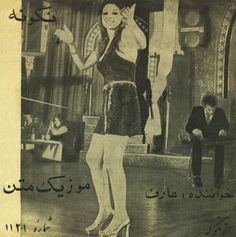 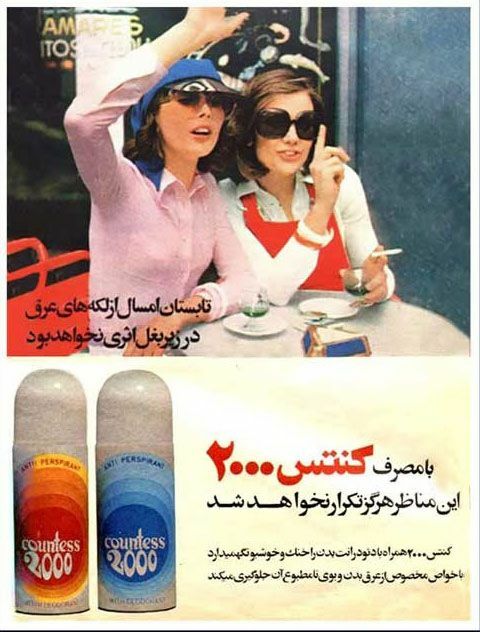 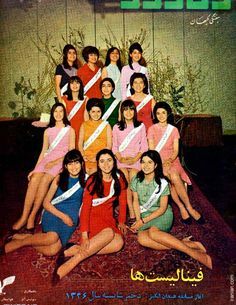 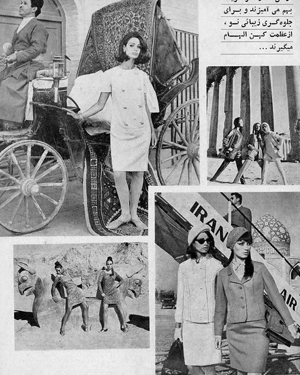 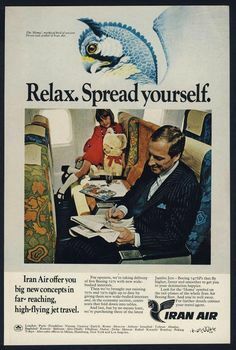 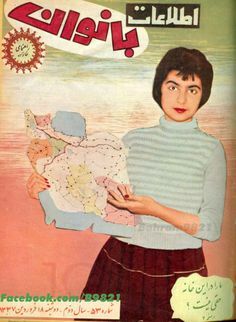 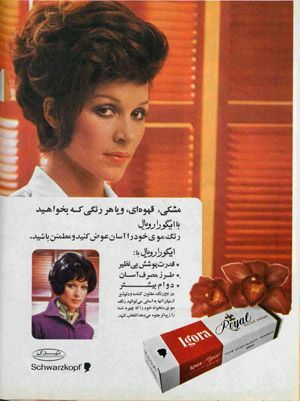 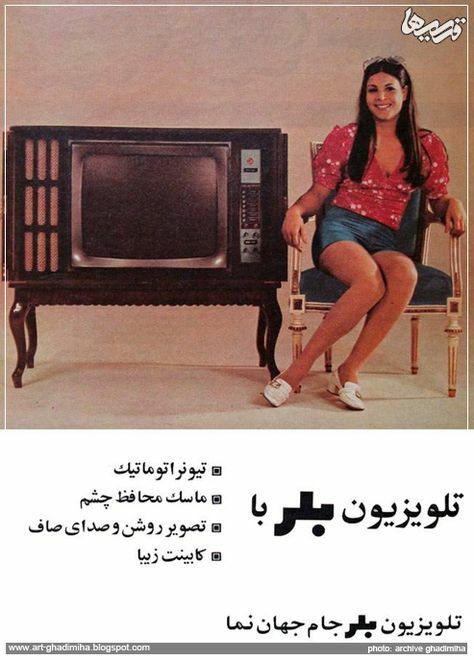 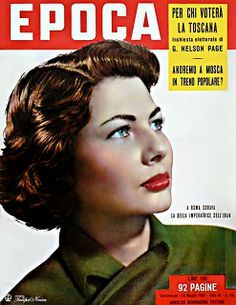 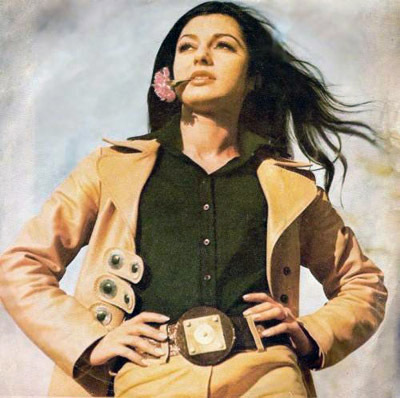 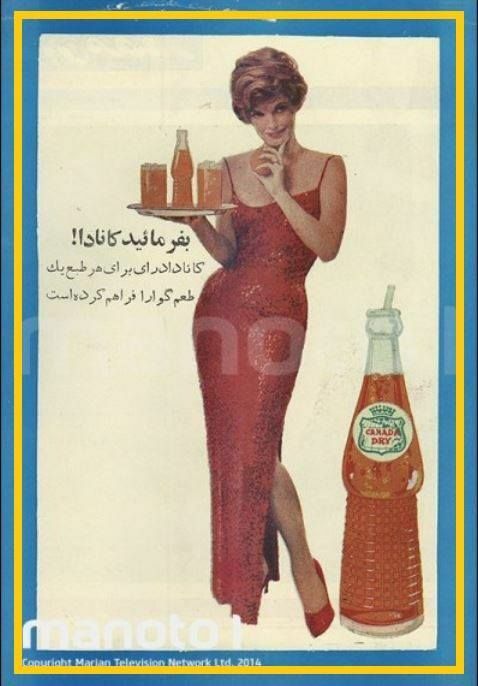 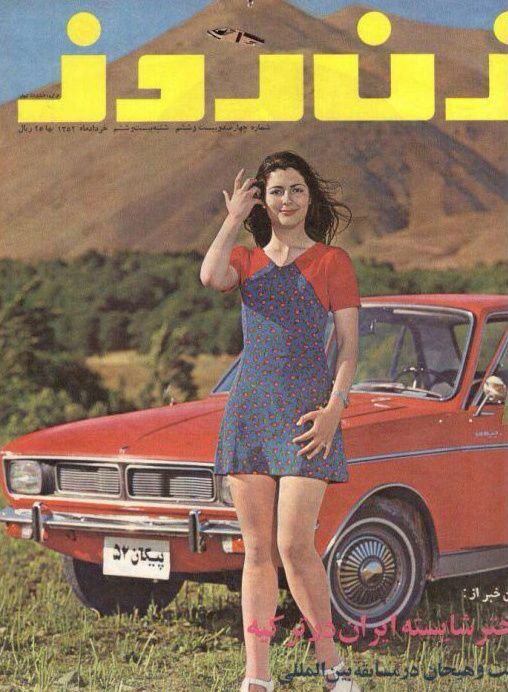 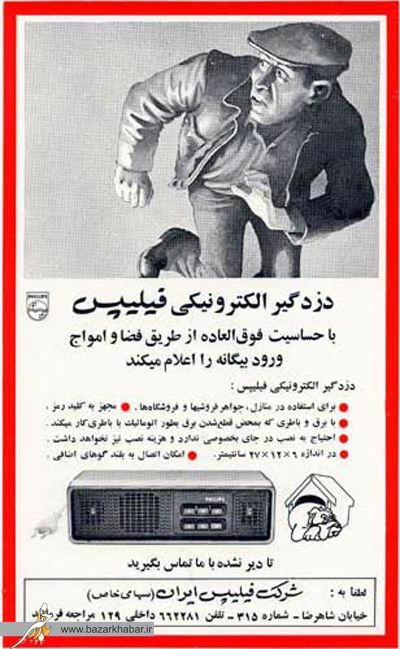 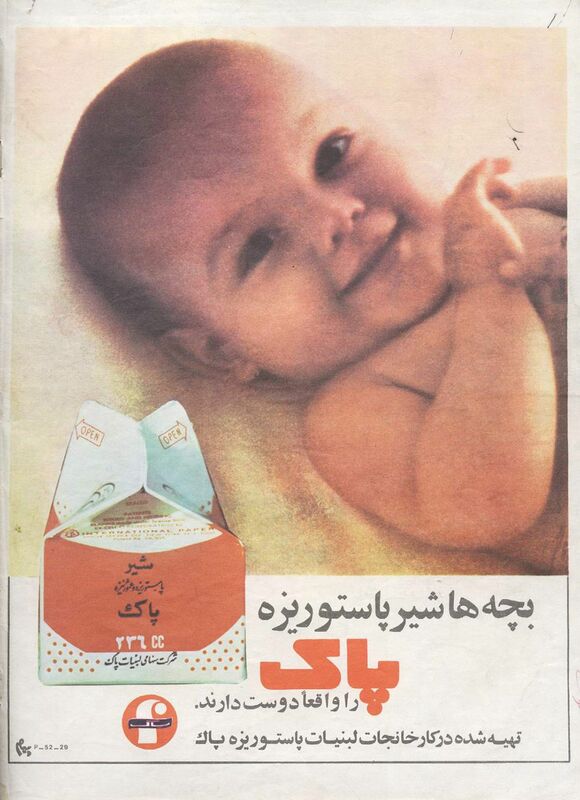 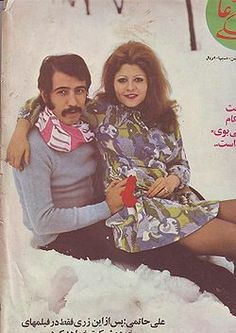 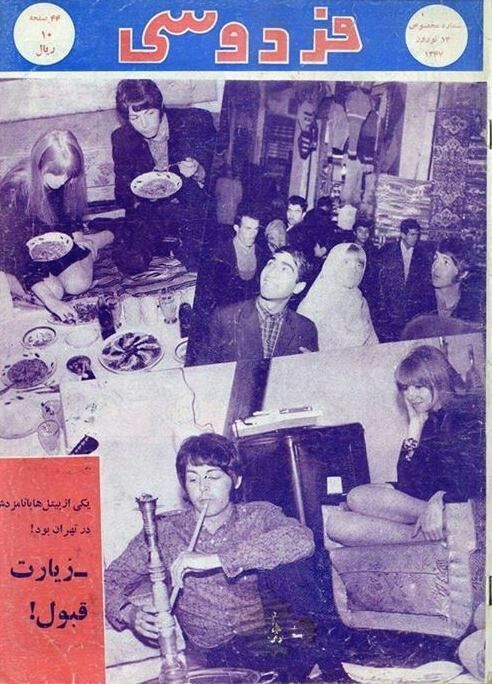 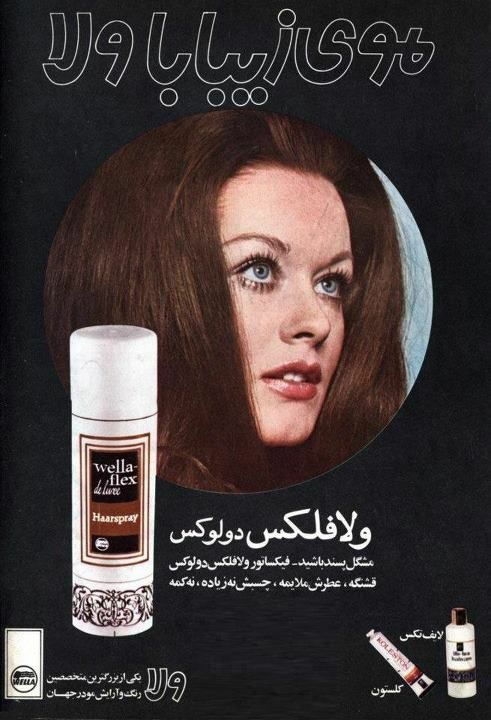 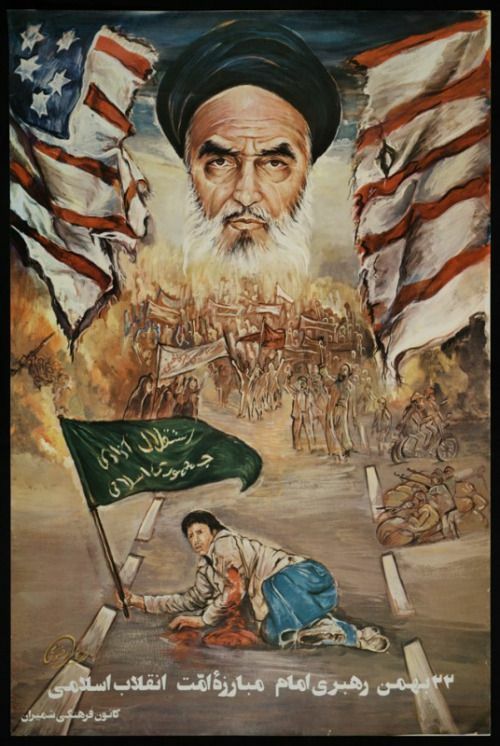 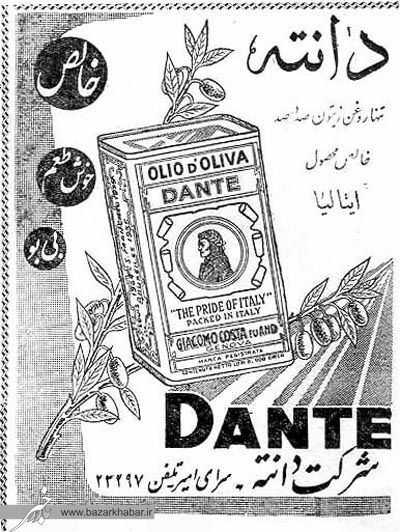 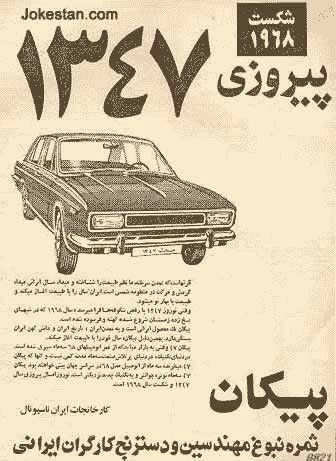 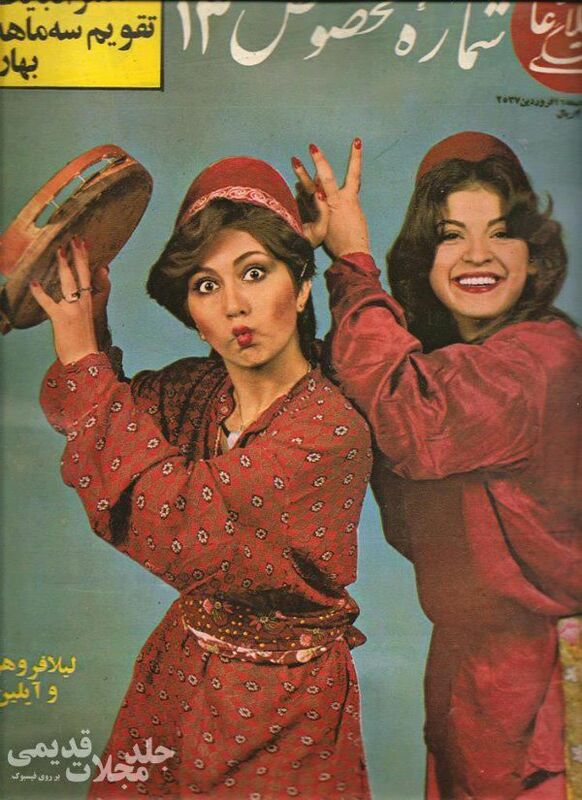 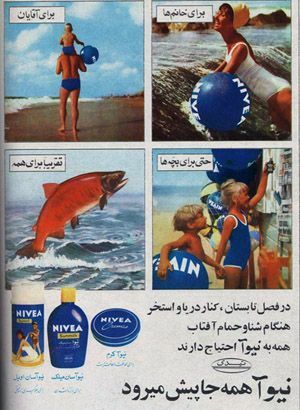 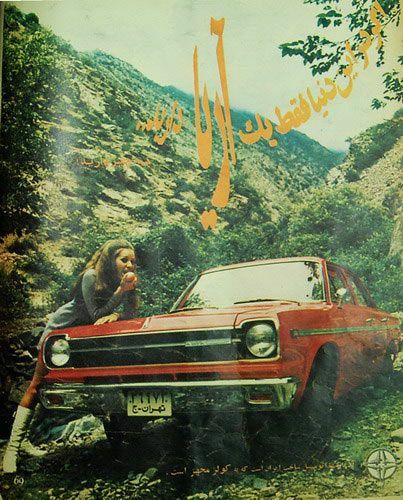 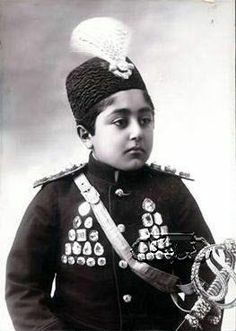 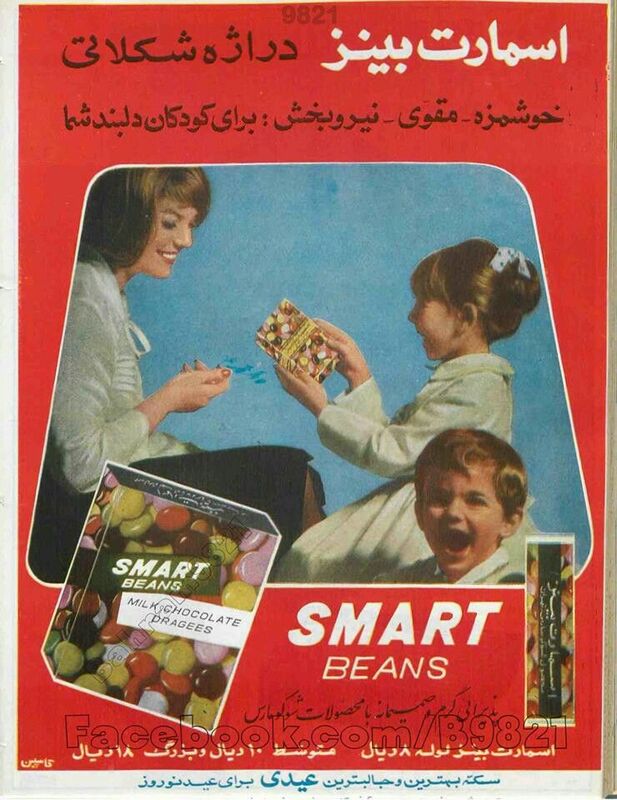 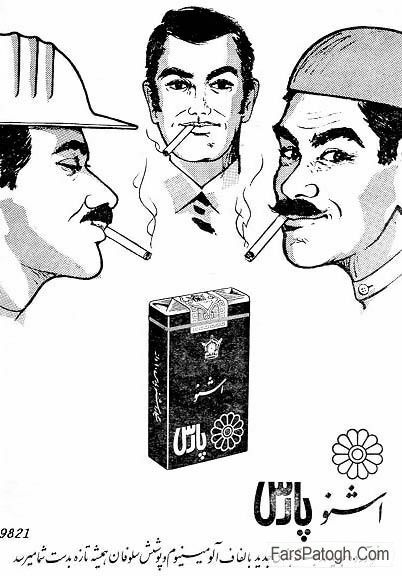 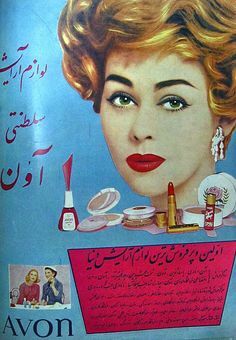 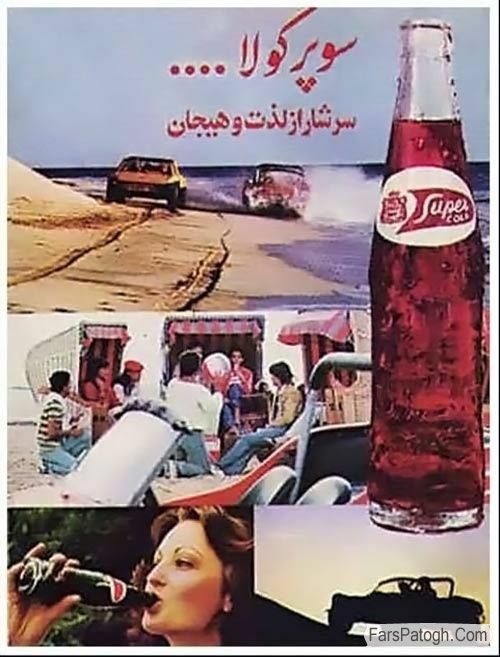 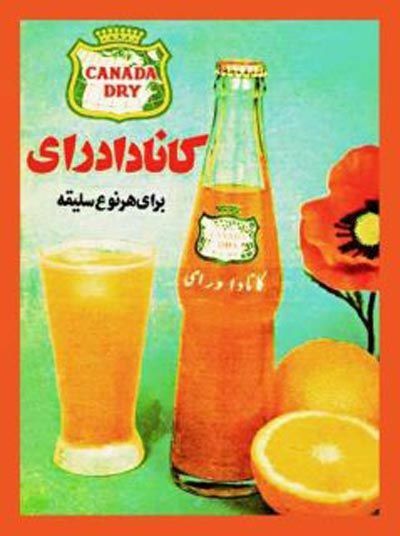 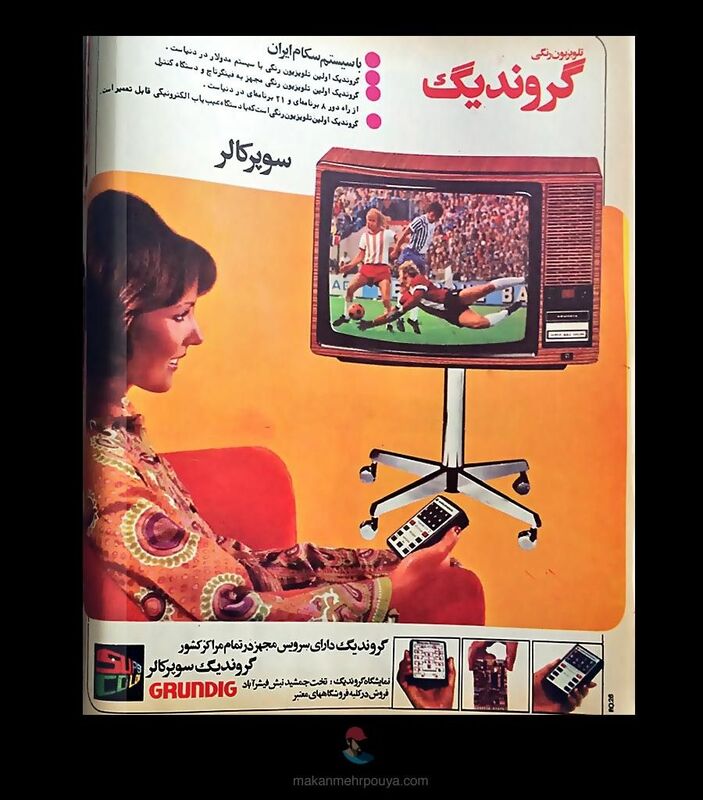 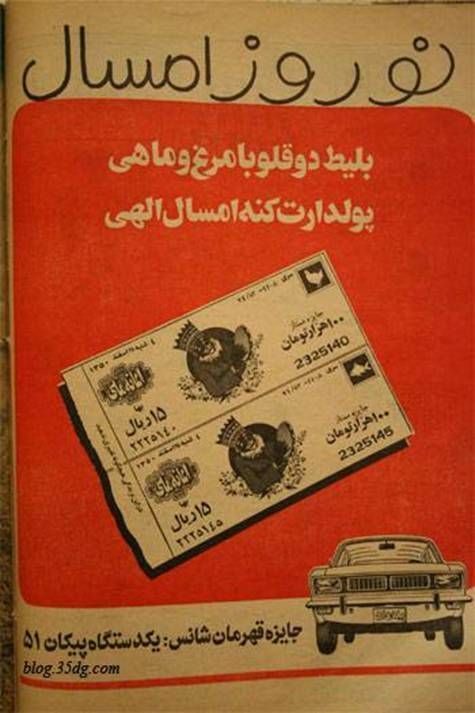 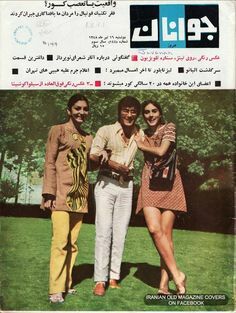 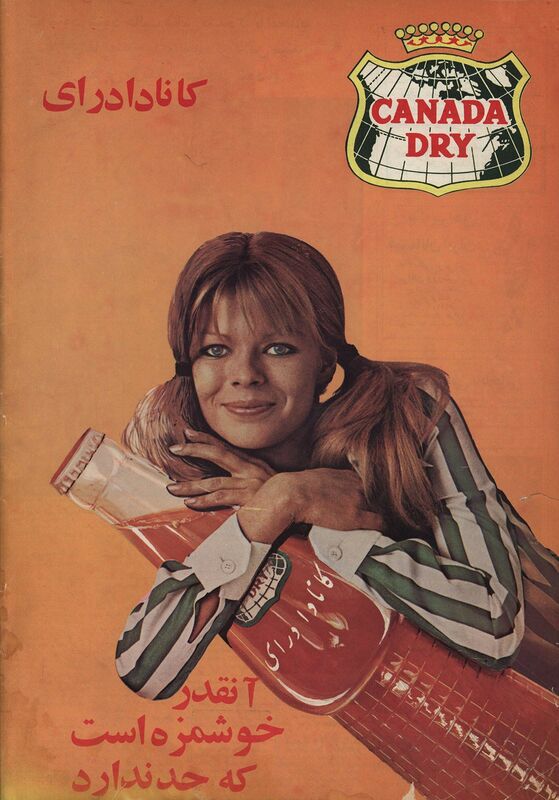 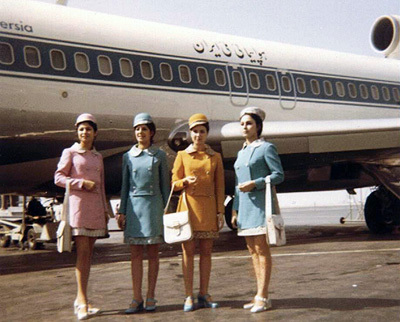 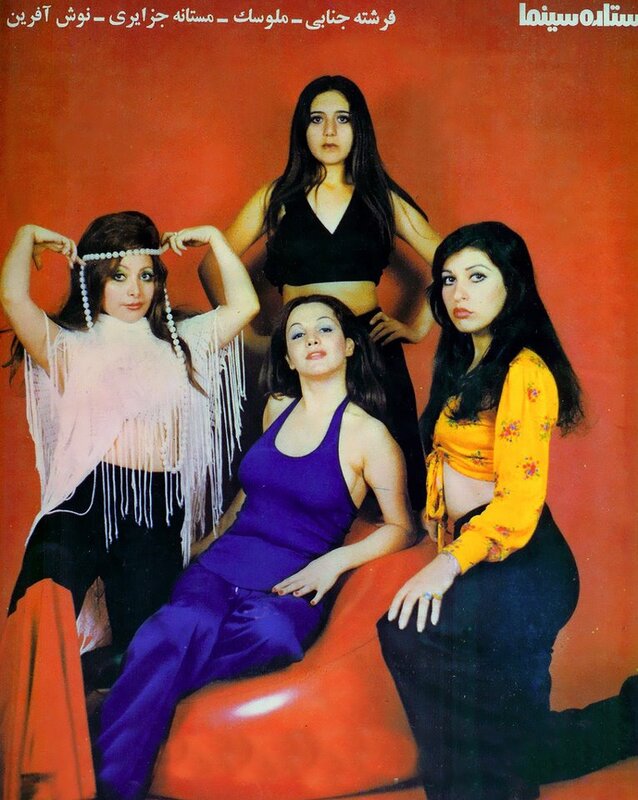 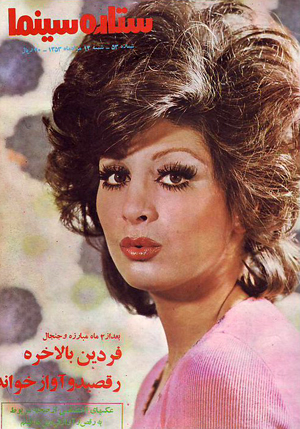 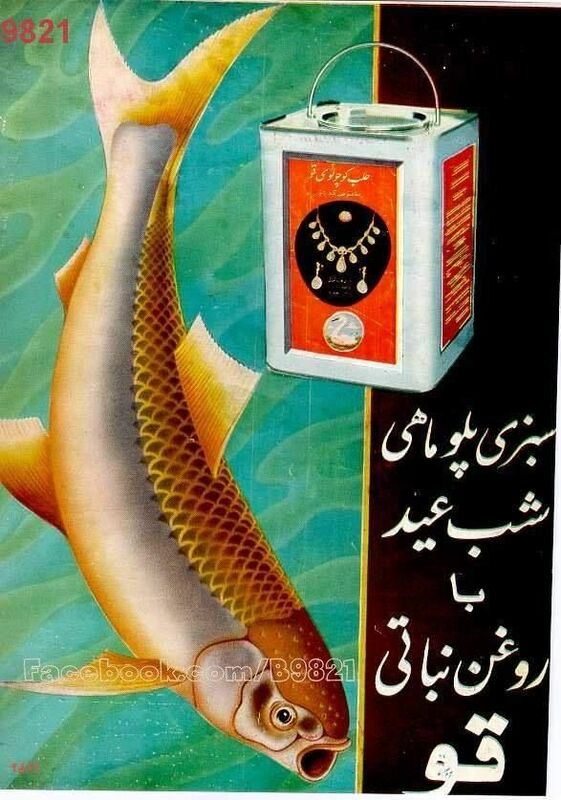 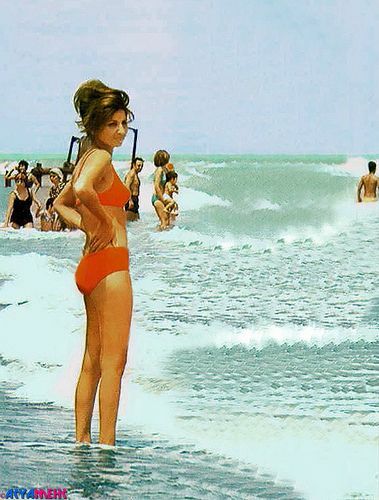 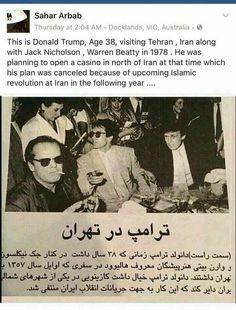 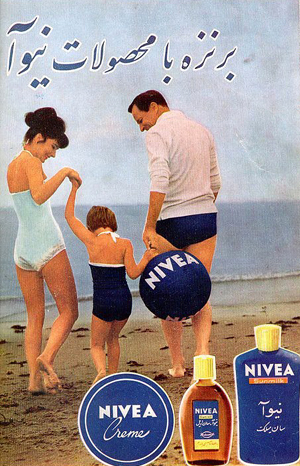 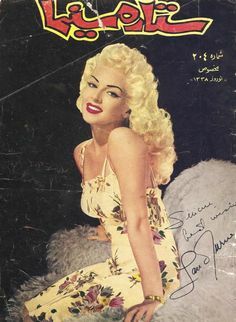 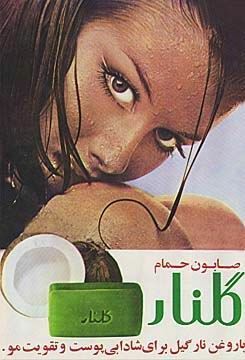 Remember the old Iranian Newspaper and magazine ads? 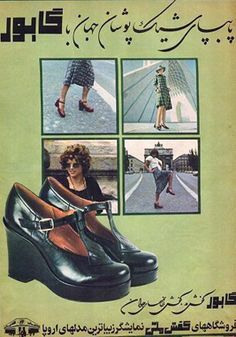 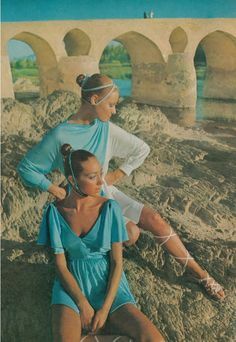 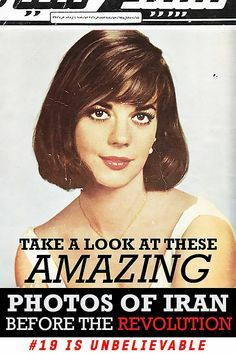 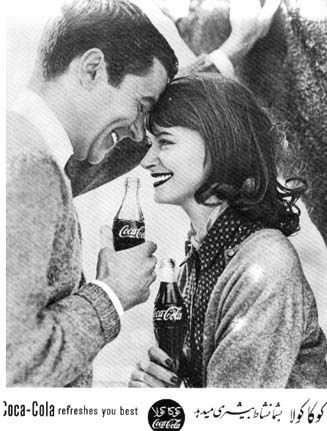 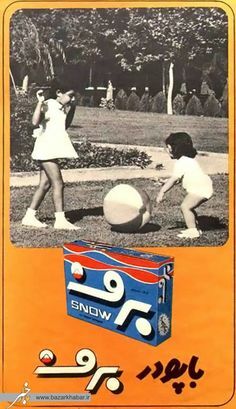 Most of these ads goes back to those times. 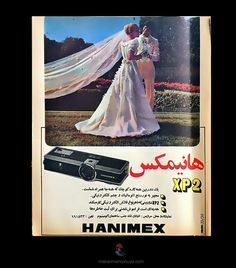 Lot's of memories are hidden in them. 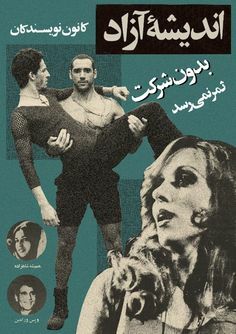 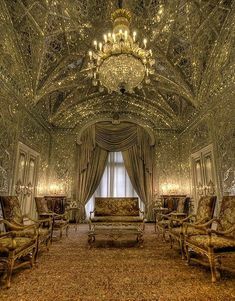 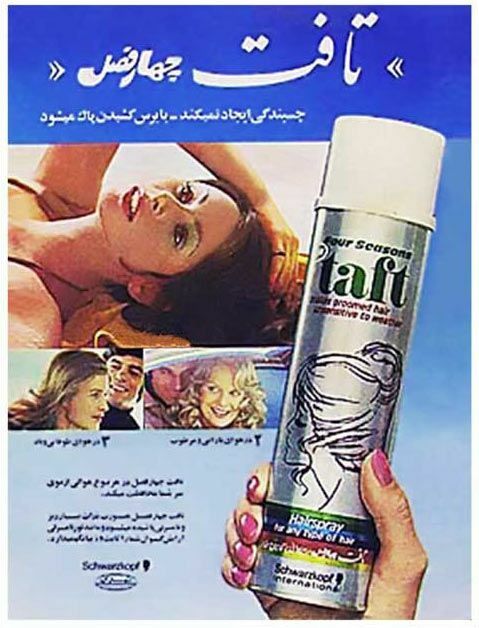 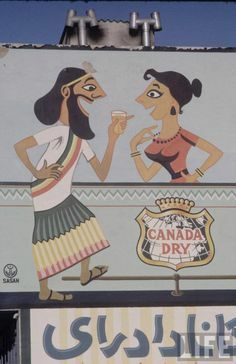 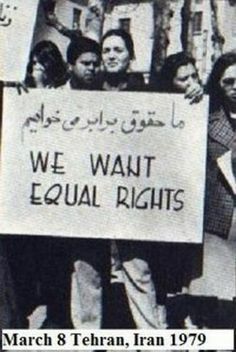 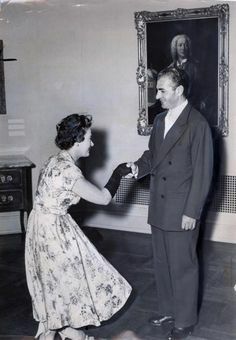 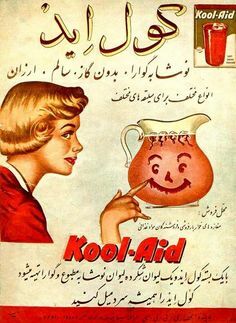 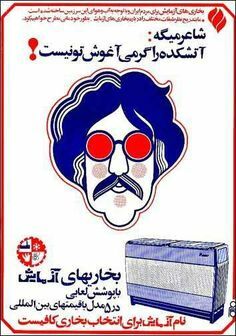 Iranian ad. 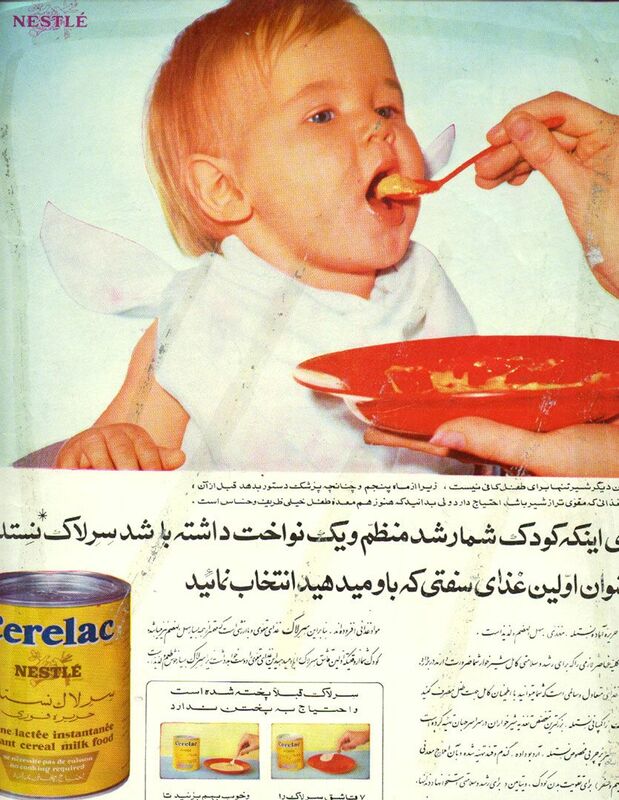 Blonde, blue eyed kid. 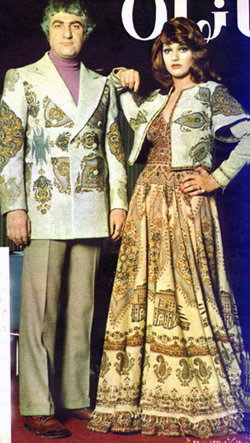 Ummmm....maybe a teensy bit culturally weird. 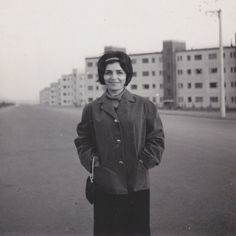 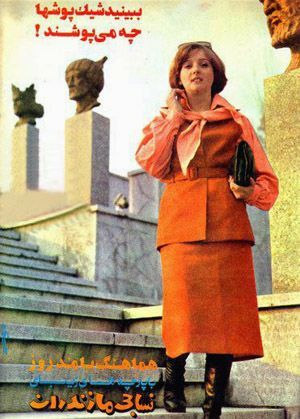 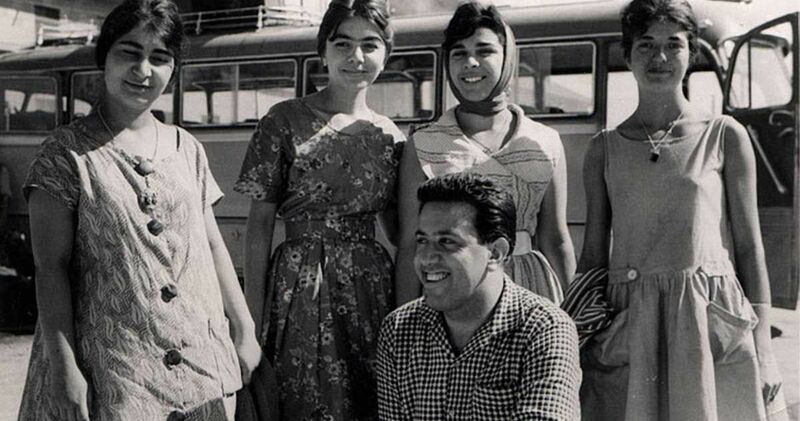 A young woman standing in front of one of the first mass housing complexes in Tehran in the Then a symbol of modern living in Iran, its aesthetic . 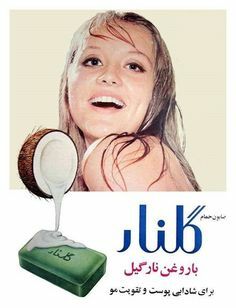 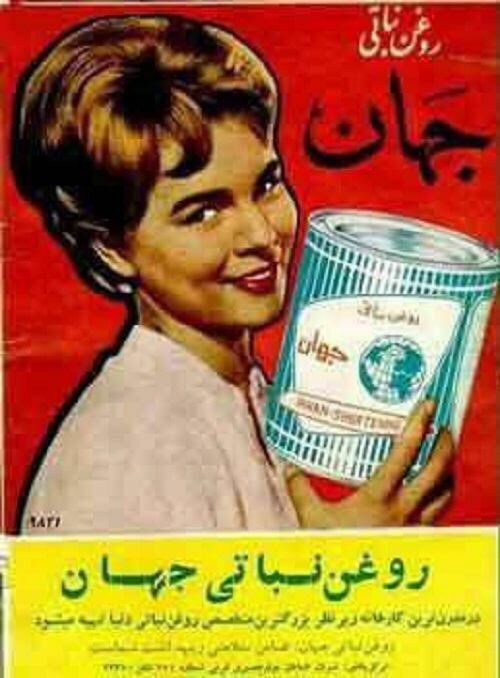 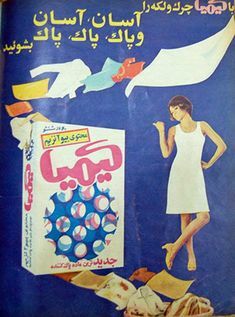 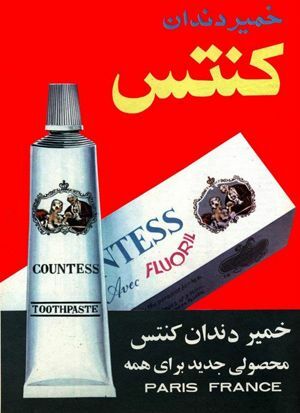 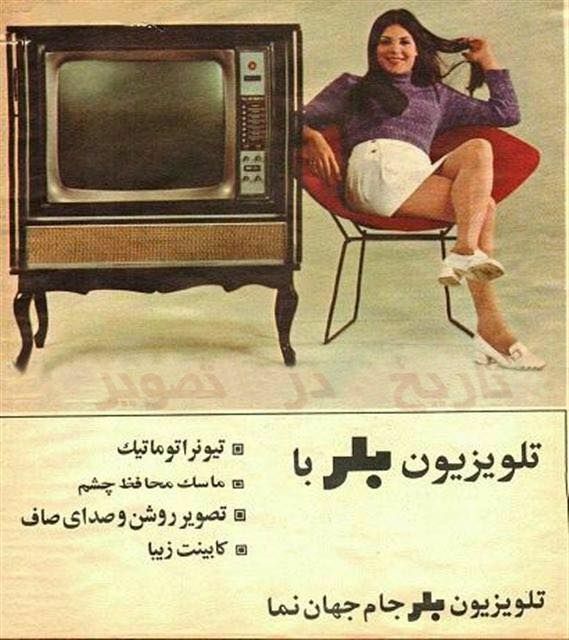 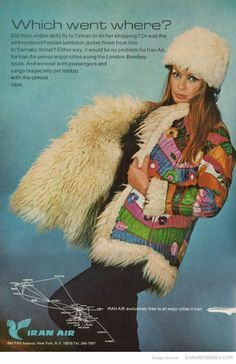 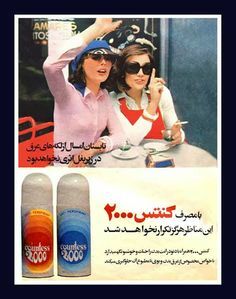 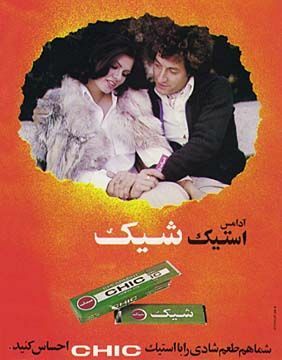 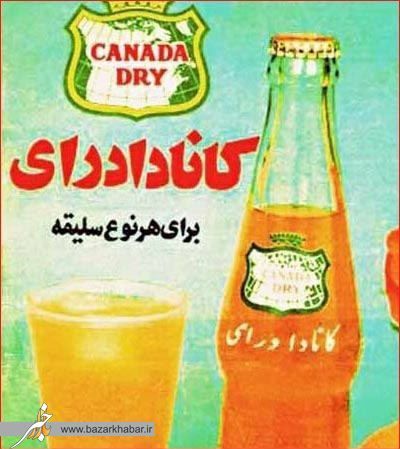 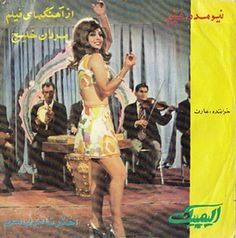 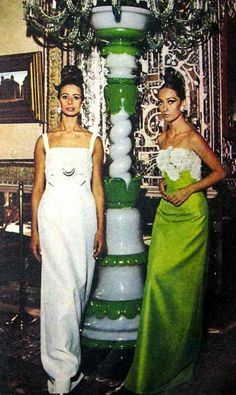 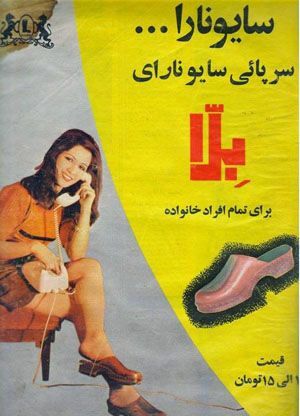 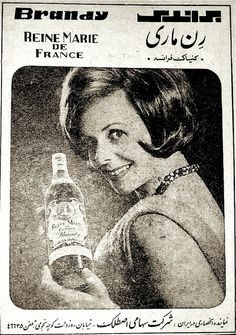 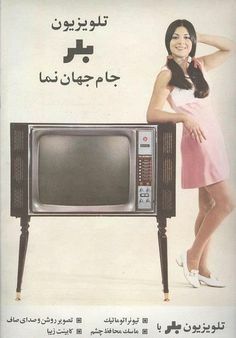 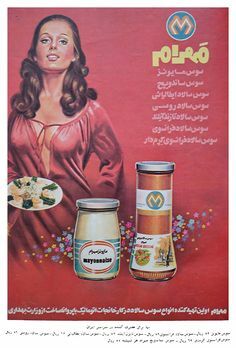 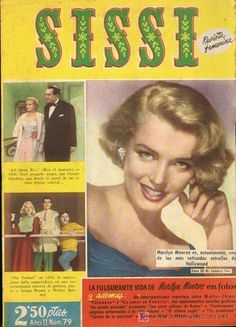 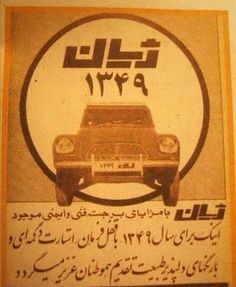 Advertisement for برف , Iranian soap whose name translates to 'snow', but when pronounced phonetically sounds like “BARF”.